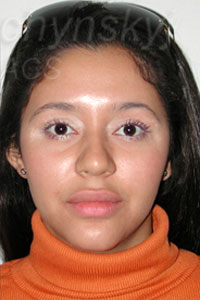 22 year old patient complaining of uneven and thin upper lip. 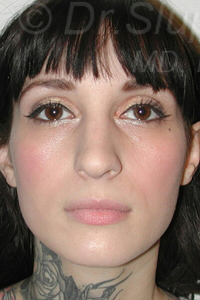 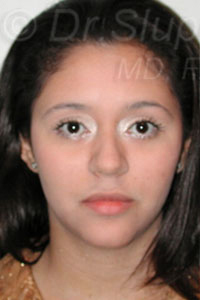 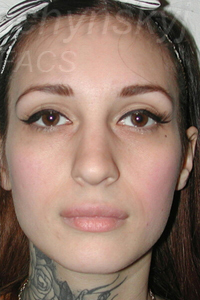 She gained fullness and symmetrical lips after undergoing gradual injections of Silikon®. 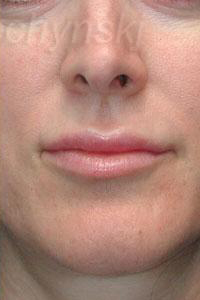 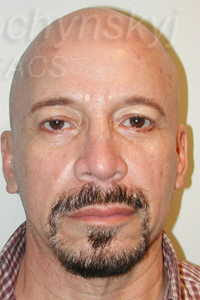 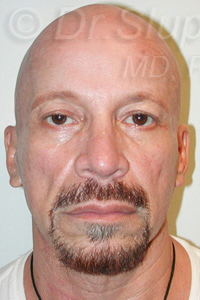 Heaviness and lines in this man’s nasolabial (cheek-lip fold) were reduced using gradual injections of Silikon®™ 1000.